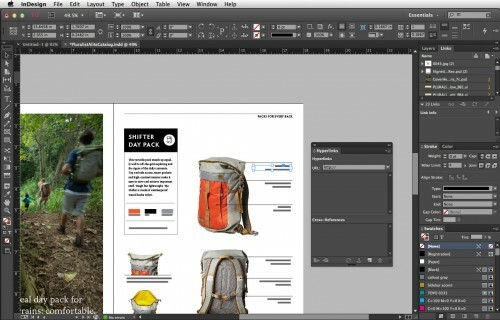 Creating designs with a central image and text is one of the most common uses of Adobe Photoshop. Flyers, billboards, magazine ads, book covers and countless other materials use this format. These types of designs aren’t only made by professionals. Regular Joes like you and me put together amusing designs all the time. Memes, for example, are extremely popular on the Web and can be created with the most basic Photoshop tools. Sure, they might not be as polished as a billboard in Times Square, but they are perfect for sharpening Photoshop skills. 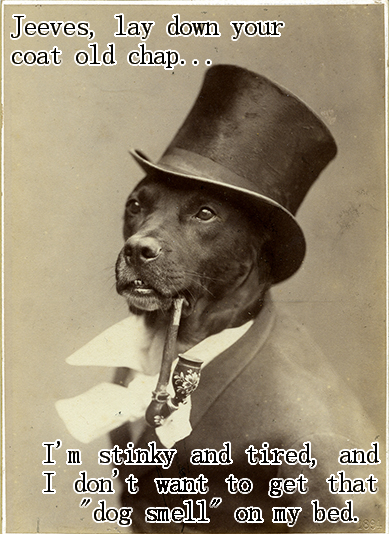 You’ve got to start somewhere, and creating memes like the Old Money Dog can be the modest beginnings of an illustrious graphic design career. Memes typically consist of either text and an image or a short video clip. Much like Sunday newspaper cartoons, memes attempt to show irony or create satire. Celebrities, pop culture, work, sports, pets and just about anything else under the sun are all fair game. For example, Old Money Dog typically personifies a dog as an aristocrat who calls on his human butler for silly requests. The first step is to open an image in Photoshop. Simply go to File>Open and select an image from your computer. This will open a new document in Photoshop to work from, and the image will be set as the background layer. Now that Old Money Dog has our attention, let’s see what he has to say. Typically, a meme will have either one or two text boxes. To write text within the image, select the Type tool, click on the image and type away. You can also click-drag to create a text box. Either way, a text layer will automatically populate in the Layers panel. The Type tool will give you plenty of options for selecting a font style and color. To add a second line of text, just repeat the process. In some cases where your image has a dark background, it might be necessary to add a border around the text to make it more clearly legible. We wouldn’t want the profound words of Old Money Dog going unnoticed, would we? Thankfully, Photoshop makes it fairly easy to add effects such as borders to text. To add a border effect around your text, right-click on the text layer in the Layer panel to open a text effects menu. 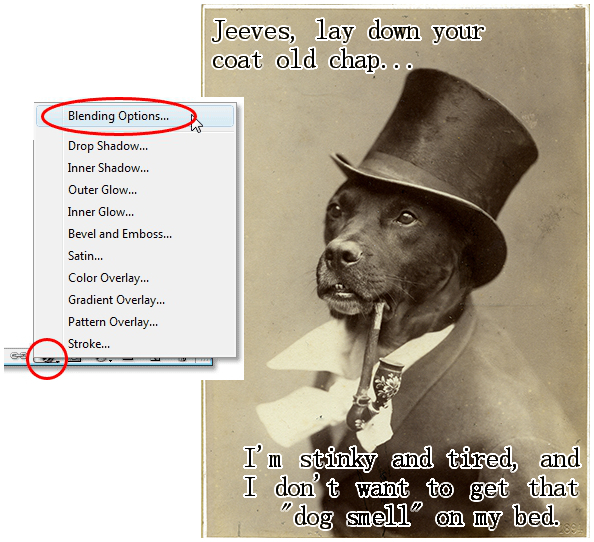 Select Blending Options. From this menu, you can use the Stroke effect to add a border outline to your text. You can select the outline color and size of the border as well. Then, Old Money Dog’s words will have the prominence they deserve.